Hey friends! 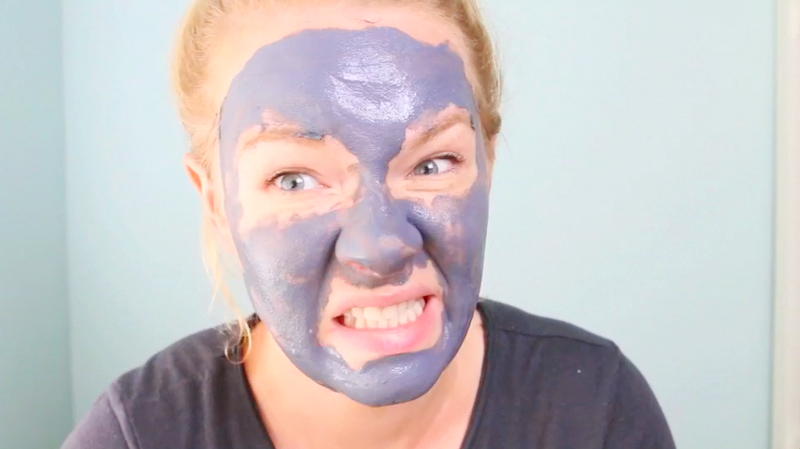 I got to try out the Mary Kay Deep Cleansing Charcoal Mask & decided to share my thoughts on my first time using this mask. The Mary Kay Deep Cleansing Mask has been featured everywhere, now let’s go to my first impressions on this new Charcoal Mask from Mary Kay! You can visit my Mary Kay Consult Boss Babe, Ashley on her twitter or order directly from her site (isn’t it nice that we can just order online & not have to hunt down our consultant like back in my mom’s day?! )!